It’s not difficult to fall for Chanel. The name conjures up a thousand possibilities of pure classic indulgence. So, when the ‘Lord God Almighty of fashion & beauty’ announced the release of a new fragrance, you can bet your interlinking C’s that the whole of the combined industries are immediately hooked. 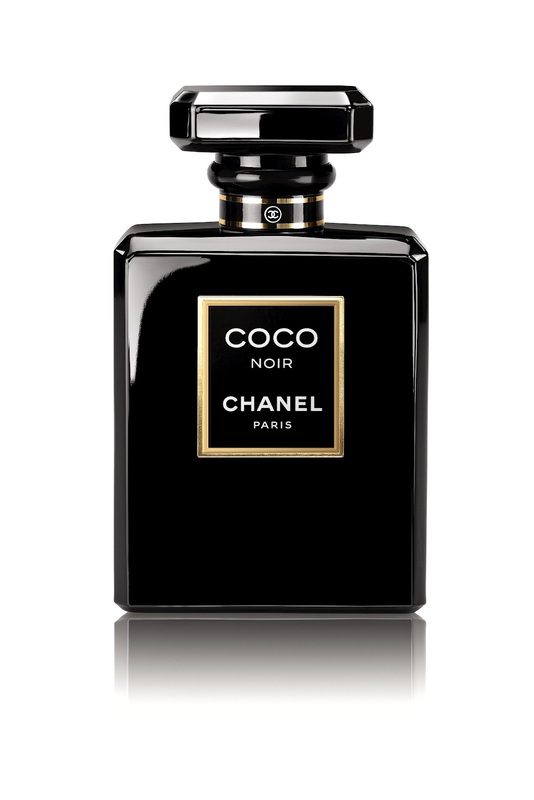 In this case, with the release of Coco Noir, even the name sounds beguiling and a hint at a deeper, blacker version of Coco that’s dipped in mysteriousness. They had me at hello in the press release when their opening statement actually rang true: “Coco Noir is the magnificent evocation of that woman in that city who chooses intensity over the bland norm, the detours of seduction over perfunctory exhibitionism, and true luxury over vulgarity.” Tell it like it Chanel. I’m with you all the way. Taking the seduction of Venice and it’s archetypal lions as it’s roots and inspiration (Gabrielle Chanel was a famous ‘Leo’ who took the lion as her talisman), Jacques Polge has concentrated on ramping up the tension and the impact of Coco’s original jasmine and rose. It’s still very much identifiable as a ‘Coco’ flanker with it’s opening Calabrian bergamot and grapefruit, its big floral heart and soft plushy vanilla but this is a different breed. This is a Coco with a story to tell; of Venetian alleyways, of Baroque finery and of grandiose Palazzi that relay Venice’s aura as deep, intense, intriguing and slightly sinister as the the classic, ‘”Don’t Look Now”. It is indeed a plush fragrance which resonates with it’s place of inspiration. It breathes of boldness and enigma – a perfume for those who dare to be different. It’s a fresh departure for Chanel as, by playing with a much heavier base of Tonka Bean, Indonesian Patchouli, Sandalwood, Vanilla and White Musk Frankincense, this is a wake-up call that cynics may say suits a sophisticated Arabian market well, but also caters to a host of Western women who like to both be smelled as well as seen – A richer breed of olfactory calling card, if you will. Like the waters of Venice, Coco Noir balances out. It rushes in by surprise and soon you are wading through it’s considerable depth. But, like the musicians of the Cafe Florian who don’t stop playing when floods come, Coco Noir keeps on keeping on and gradually subsides to an intensely wearable scent that’s highly Chanel olfactory distinctive. Through it’s murky black as nightness (it’s fitting that it’s called Coco Noir), there’s a constant glimmer of half light that as powdery and honeyed like finely sprinkling sweet sugar atop a sweet almond Italian pastry. Not too big to be overpowering but very much a lady of the night (in a good sense) Coco Noir’s deepness is a pool of mysteriousness. As wondrous as the miracle that keeps Venice’s beauty afloat and holds the waters at bay.